Ch-Ch-Ch-Chia! While we know chia seeds are good for more than those cute little pets, I can't help but think of them every time I think chia. The wonder seed is a nutrition power house as it's high in fibre, protein, calcium, and have more antioxidants than any other whole food (more than blueberries!) Not too shabby. 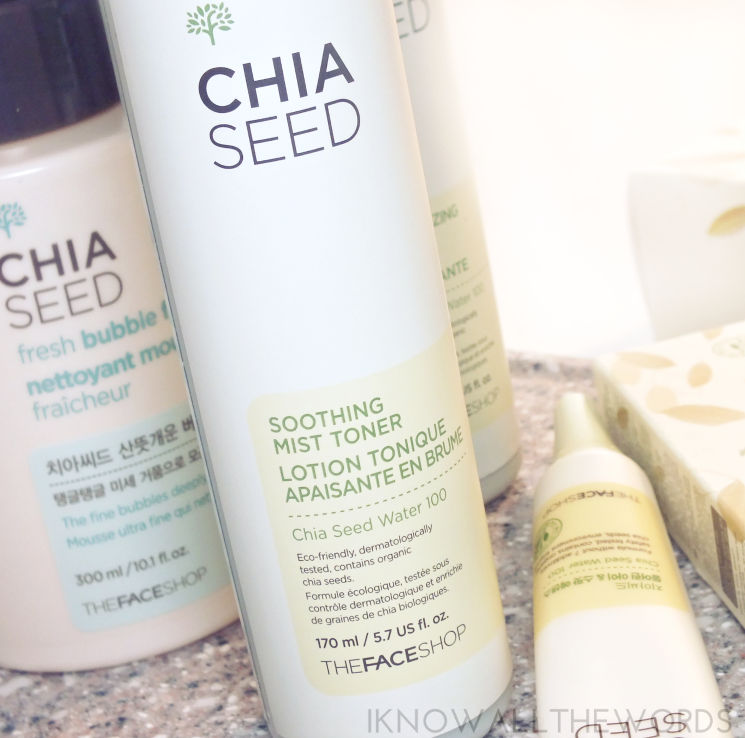 Of course, they're also a viable in skincare, and are the core of THEFACESHOP Chia Seed Collection, which is formulated for dry and sensitive skin types. Interestingly enough, the humble chia seed is capable of absorbing ten times its weight in water. Interested in learning more? Read on! 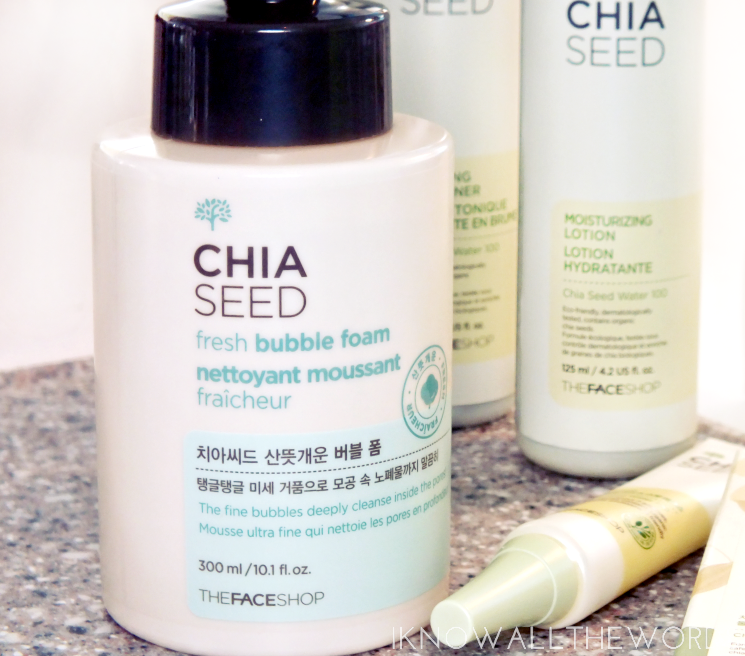 I normally don't care for foam cleansers, but THEFACESHOP Chia Seed Fresh Bubble Foam is a bit more substantial than your average. The very large bottle (300 ml!) 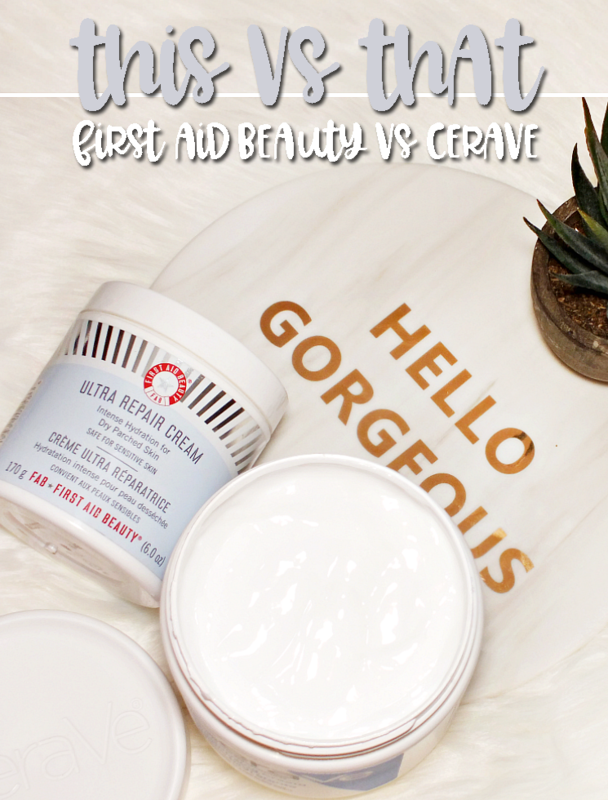 has a pump that dispenses fine, fluffy, foam, formulated with chia seed and cotton seed extracts, which moisturize and control sebum.. It feels like any other foam until you apply it, when it transforms into something a bit creamier and as mentioned, more substantial. I often find foam cleansers are like washing your face with nothing, but this cleanser leaves skin feeling really clean but also completely neutral- not dry or hydrated, but just skin. I like this as my second cleanser (after an oil) wen I've been wearing makeup, or as my main cleanse on bare-face days. Toners aren't always that exciting, but when they're facial mist hybrids, I perk up. 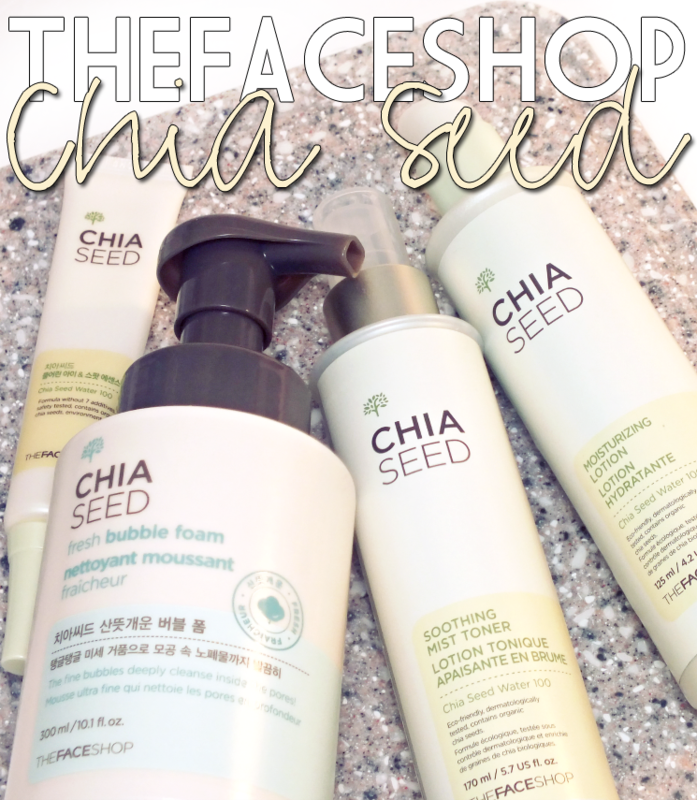 THEFACESHOP Chia Seed Soothing Mist Toner is particularly interesting as it's water free. Yup. 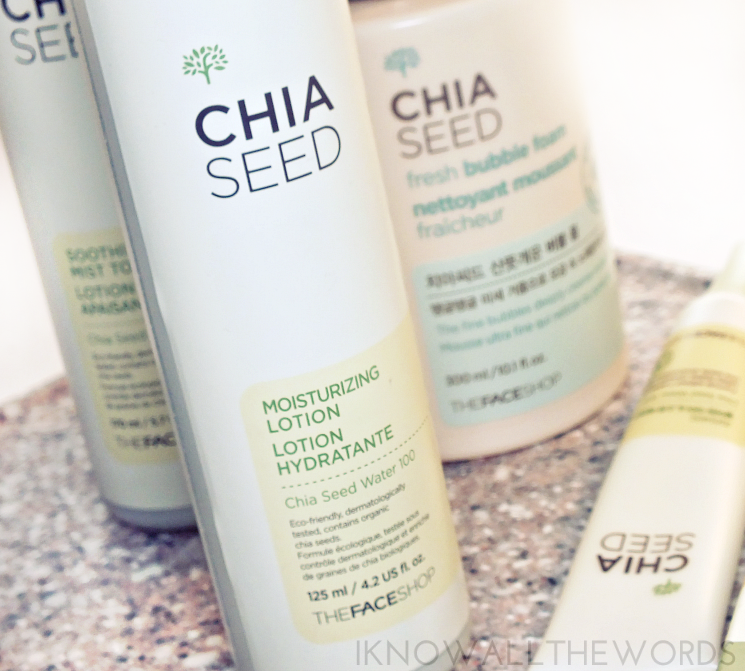 It utilizes 100% organic chia seed extract instead of your basic H20. As I mentioned previously, chia seeds can hold ten times their weight in water, but what I neglected to add, was that they then form a protective film that provides not only instant, but long-lasting hydration. The mist dispenses in a very fine mist (one of the best misters I've experienced) and can be used prior to cleansing as a toner, or throughout the day for a soothing, hydration boost. If I've been wearing makeup, I spritz this on a cotton round an apply as I would any other toner, but if it was a plain-faced day, I just spritz it on and pat it in as the formula does take a moment to absorb. I love how this makes my skin feel! It's hydrating, absorbs cleanly (no sticky feel or residue) and makes skin feel fresh and rejuvenated. Wrapping up my chia seed routine is THEFACESHOP Chia Seed Under Eye Circle & Age Spot Serum. 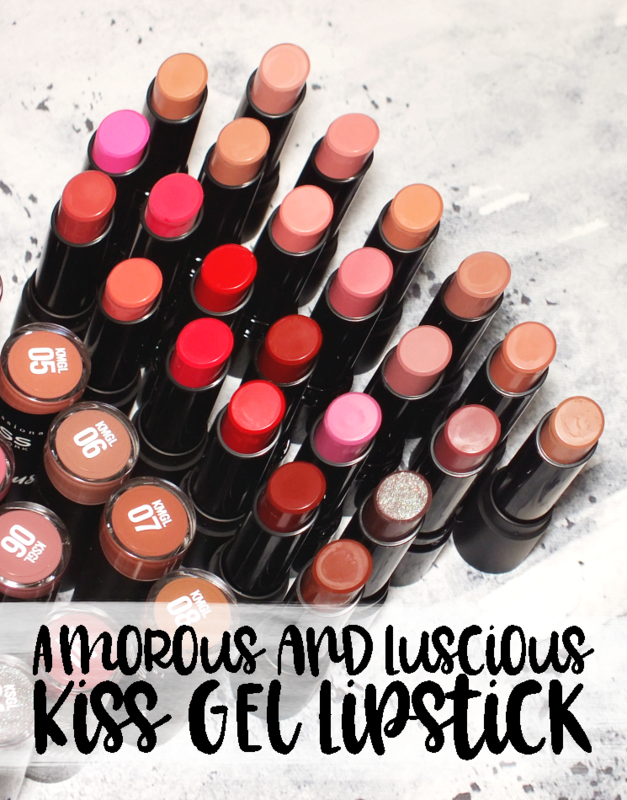 Yet another waterless concoction that is super light yet incredibly hydrating. 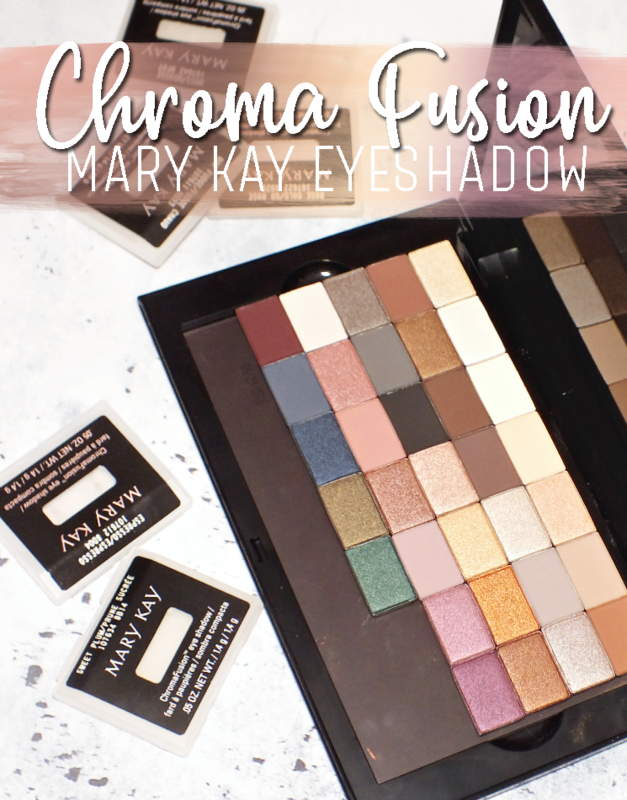 I wasn't quite sure what to expect from this, but it's essentially a serum/essence hybrid that works to hydrate and diminish discolouration on eyes, blemishes, and dark spots. 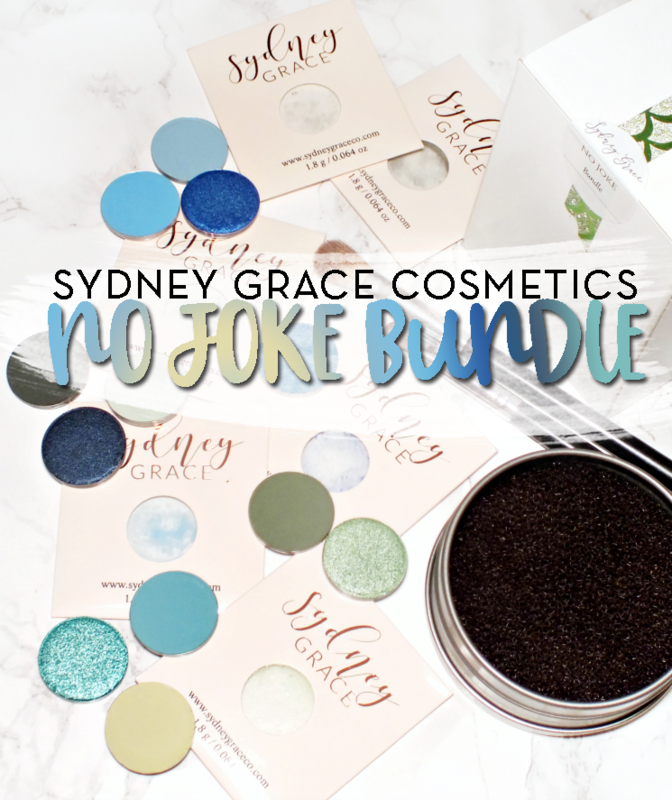 The product has a wet, slightly gel-cream type texture that melts into skin fairly quickly. It absorbs cleanly with no residue and feels really soothing and a bit cooling. I have yet to see any change in my dark circles or dark spots in terms of brightness and pigment reduction, but the formula does hydrate nicely and seemed to clear up a small blemish quite nicely- it left much less of a red spot/scar than I usually experience when treated with this. 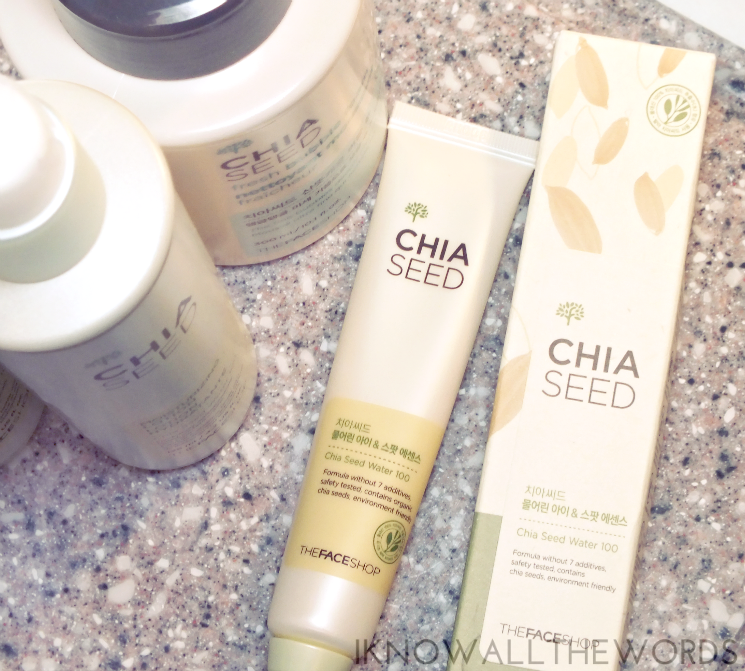 Overall, I am a major fan of the chia seed products I've tested! 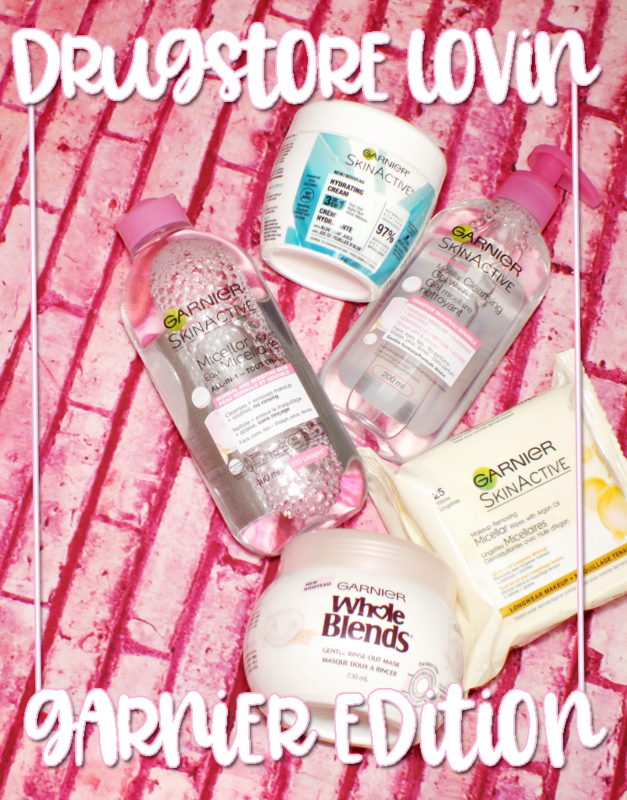 The range includes a few other products: foaming cleanser, cleansing water, facial wipes, serum etc (see it all here) I love that the formulas are so light and refreshing on skin- these are perfect summer products- that absorb completely leaving nothing by fresh, hydrated skin. 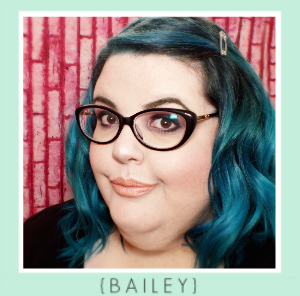 Most of the items in the range have a fresh, almost citrus-y, clean scent, that I kind of love, but should be noted if you're sensitive to scent. What do you think. 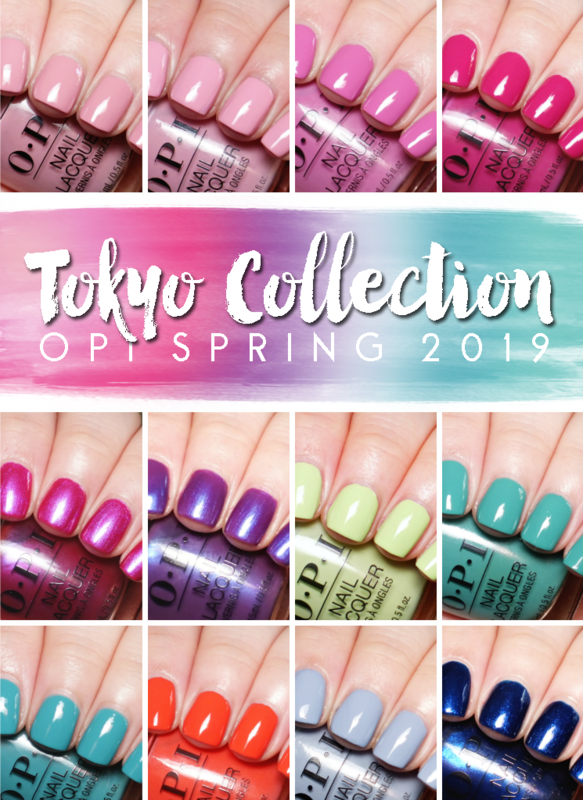 would you enjoy these products? Tried anything from THEFACESHOP that you love?